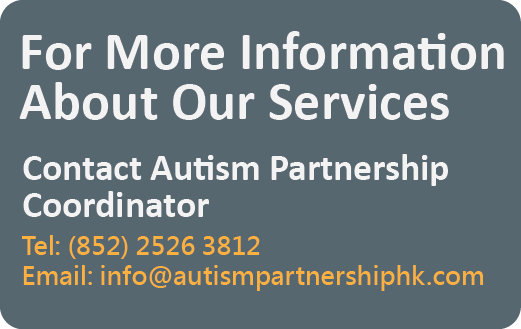 In Hong Kong, supports and resources are insufficient for the children with autism and very often the waiting period delays the therapies for children during the critical developmental period. Finding the suitable therapy in Hong Kong is not easy and Kasey’s father has also tried many various therapies after having confirmed Kasey is diagnosed with ASD. Fortunately, per referred by his friend, Kasey’s dad came to AP and Kasey began training in AP since last November 2016. During these 6 months, Kasey has made great progress. Kasey’s father told us that before the training, Kasey was not able to express his wants verbally. He was lack of social interaction skills and was unable to go toileting independently. After several months of training, we can see Kasey has improved substantially in various areas. In this video, Kasey’s father shared his feeling and the improvement made in Kasey. Let’s have a look! 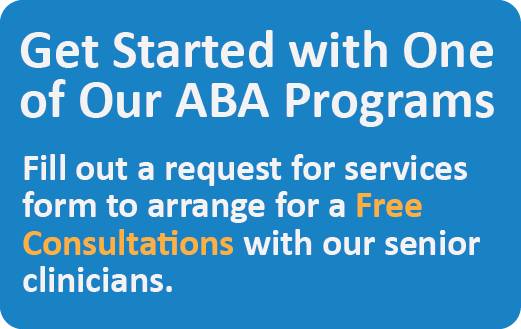 Follow our Facebook and WeChat to learn more ABA skills.